I find excessive accessories to he beyond tacky. 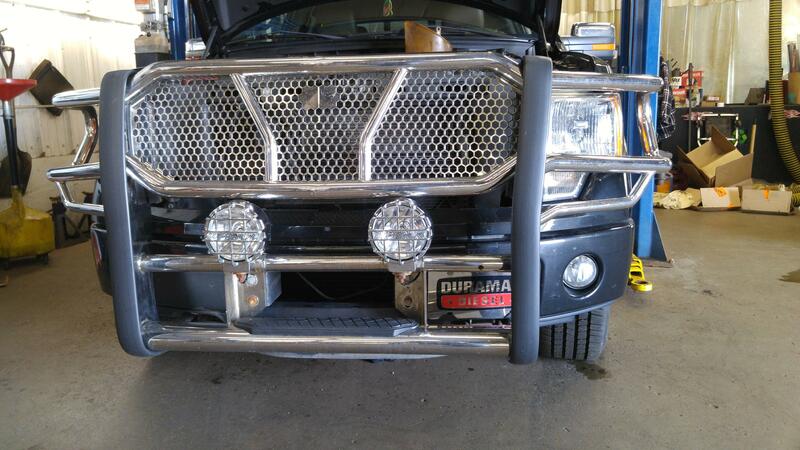 IE , bush bars, RBP bumpers and grilles , etc. But this idiot's license plate . . .
You are barred from commenting on vehicle styling do's and don'ts. 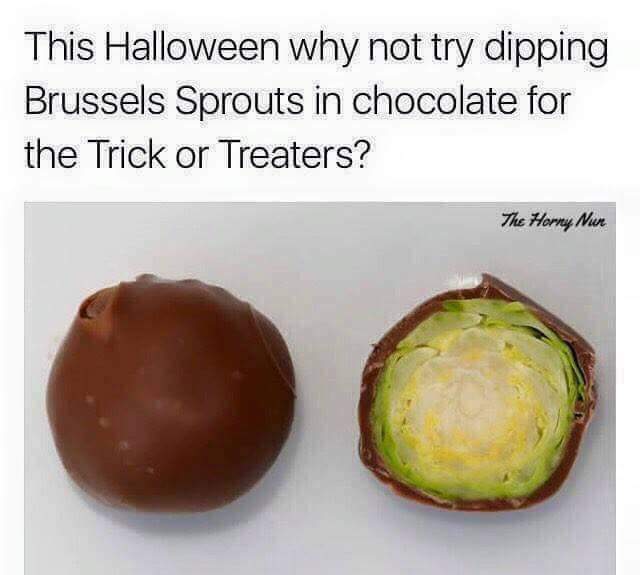 No, I'd say he's right on the money with this one. I bet he is glad he has that bumper when he plows into a moose. v-mac, Stang and Dewie like this. If you watch The Walking Dead , youll appreciate this . 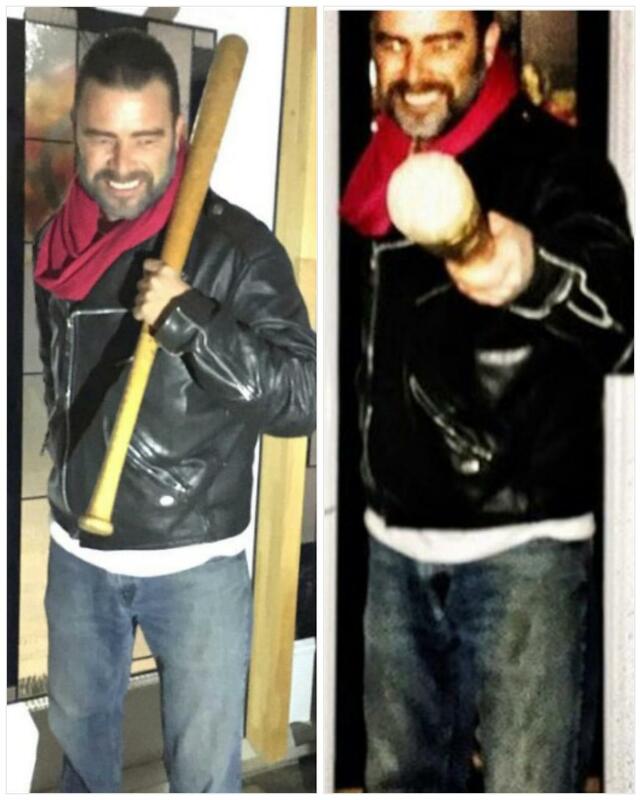 A friend of mine went to a masquerade dance as Negan . Dewie, RoryTate and Nick84 like this. Stang and SilverMan like this.